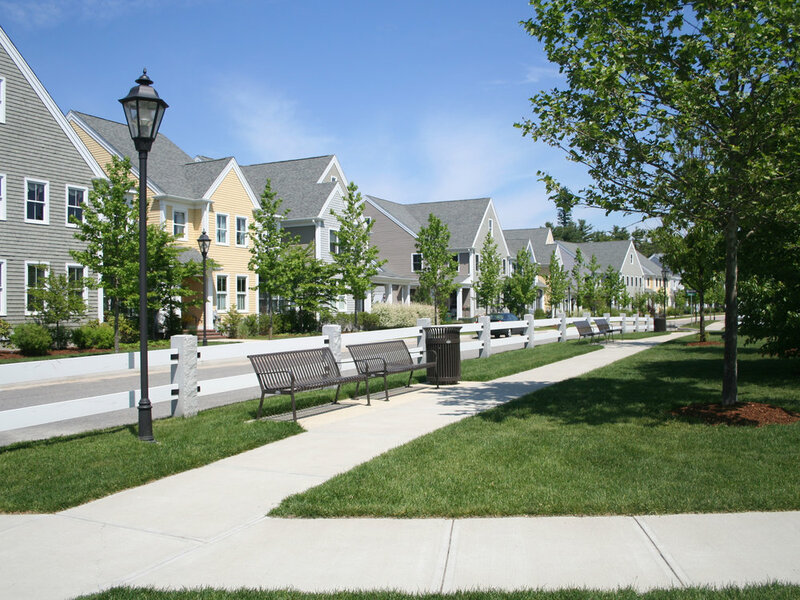 Red Mill Village is an award winning mixed use community which includes age restricted cottages, townhouses, and single family homes along with a retail and office center. 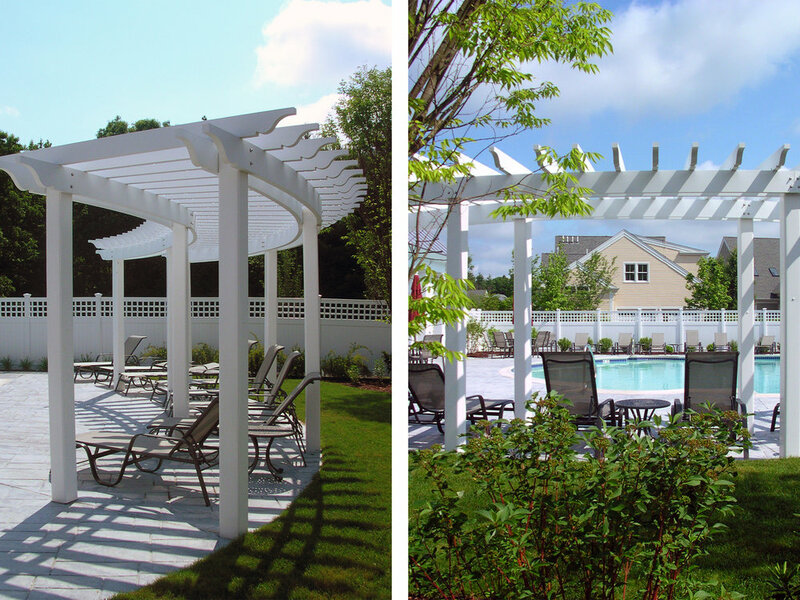 Ryan Associates design work for this Thorndike Development project included the design of all private yard and garden spaces and project and detail design based upon a Richard Burck and Associates land plan. The design of each garden includes a lawn or patio which extends the living space of each home to the outdoors. 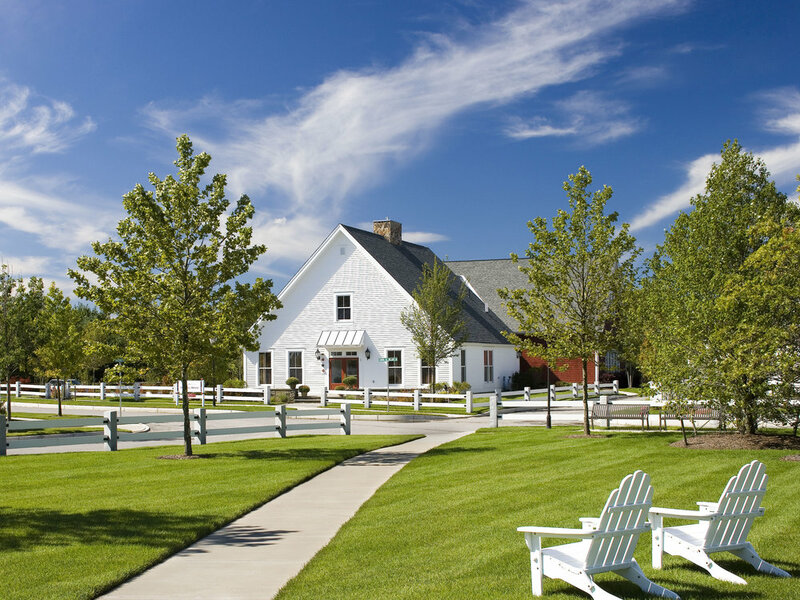 Each garden in turn connects each home to Red Mill Village’s many amenities: the village green and curbside parks, the swimming pool and clubhouse, and the community garden plots and nature trails.